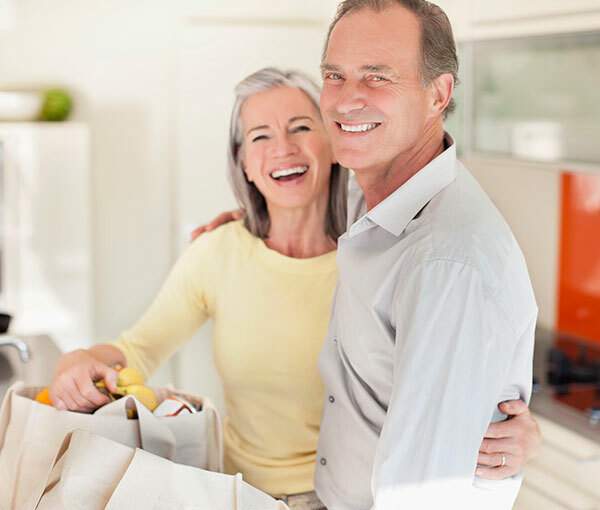 Aprico has also developed a fantastic right sizing service for the retirement sector. Through our in-house Concierge team, your customer will have the support required to work through the right sizing process in a positive way. 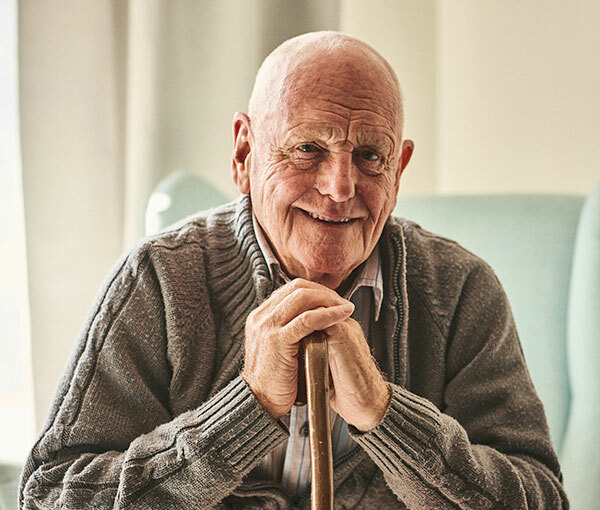 As removal specialists, we know the process of rightsizing and moving home can be overwhelming – especially for those who have not moved for many years and have treasured items from past generations. Aprico are completely objective and respectful – our rightsize service aims to establish the most beneficial layout in your new property based on the items you wish to take. Our move coordinators are able to support your customers in the collection, sale and disposal of any unwanted items. Aprico's Rightsize package is a useful service for our purchasers and is offered as part of the purchase price. Using our floor planning service, we are able to measure and create the most suitable layout in your new property without sacrificing living space. We go through items with you, side-by-side and are objective whilst remaining compassionate. We all want to be comfortable in our new homes and rightsizing improves the overall volume in your property and also minimises stress on the day of the move as there is less to deliver. Aprico offer a tailored transition, helping your customers make wise decisions for difficult choices when selling their current property. We help with the idea of letting go of unused and unwanted belongings in order to live comfortably in your their home. We commit to taking away everything the customer doesn’t require to move you their new home – meaning no more runs to the tip. We also work with auction houses to ensure the customer achieves as much value back to them as possible. 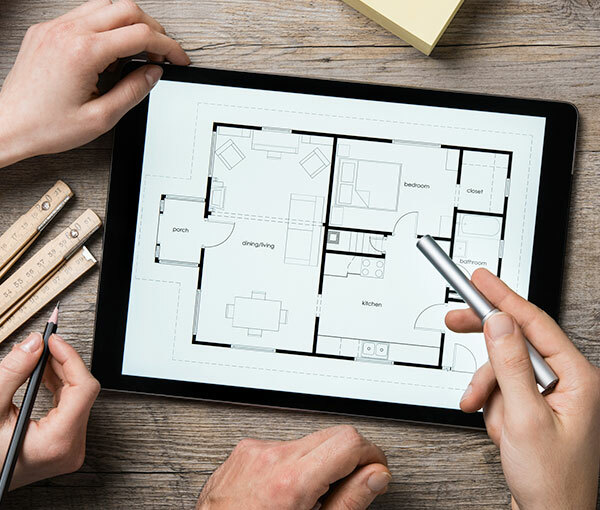 Floor plans are essential when moving to another home. A well thought-through floorplan enhances the enjoyment of the property. 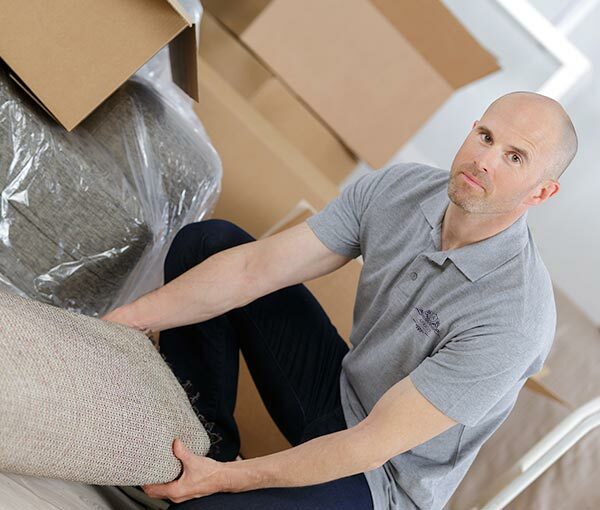 Aprico offer over 20 years’ experience in providing moving solutions to the new home and retirement sector using only the very best removal companies. A highly experienced team of unpackers who can help you settle into your new home quickly by unpacking and placing all items for you.